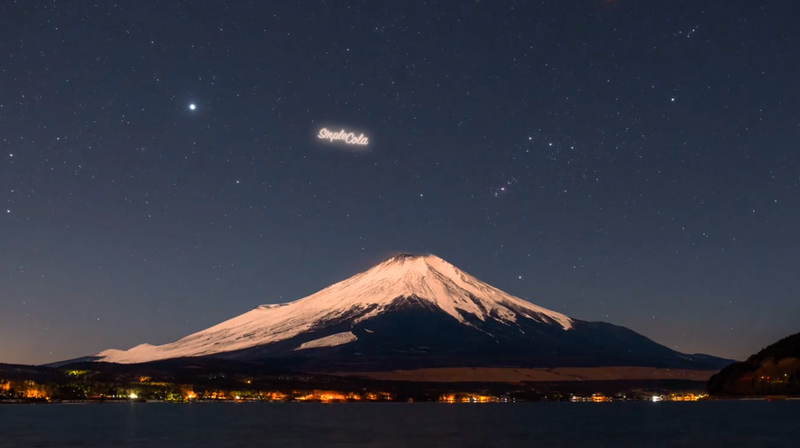 One startup claims it will offer brands the chance to pollute our night skies with a system of teeny, reflective satellites used to replicate the logos and messages of paying clients. Futurism reported Saturday that StartRocket, a company in Russia, found its first customer in PepsiCo. Per Futurism, the two partnered on a test launch to promote the energy drink Adrenaline Rush. Sitnikov told NBC News in January that he was inspired to invent the “first media in orbit” after learning of the secret deployment of the Humanity Star last year. For the uninitiated, the Humanity Star is a glorified disco ball that was launched into low Earth orbit by the private aerospace company Rocket Lab. Initially intended to orbit Earth for up to nine months as some sort of narrative about humanity’s position in the universe, the thing fell back to Earth just two months after its launch.